Start taking classes at Dance It Off and other studios! Dance It Off is a unique dance studio for you to rediscover your love for dance, start moving your body and have fun. Their classes are designed for the beginner to the intermediate dancer. The studio always tries to make their new clients feel at ease in the friendly atmosphere. The dance, cardio and fitness classes provide strength, balance, stability and health in a noncompetitive environment. 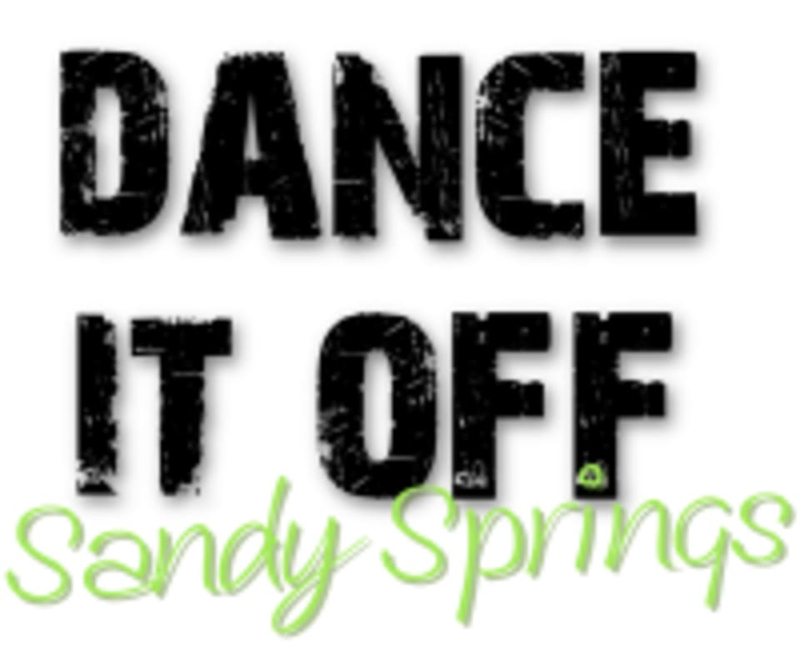 They encourage all levels, ages and sizes to feel comfortable and without judgement at Dance It Off! The Dance It Off Studio is located in the Centre Court Shopping Center at 6080 Sandy Springs Circle in Atlanta, GA 30328. Fun dance moves and great instructor. Very welcoming environment.